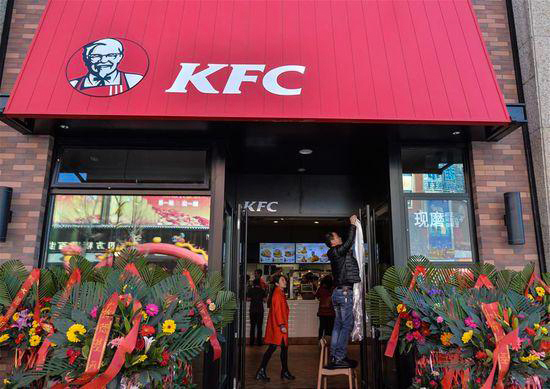 Lhasa KFC-Last year, Tibet’s first KFC restaurant had opened in Lhasa. In the opening day, many locals come to this KFC restaurant. Meanwhile, the decoration style of this restaurant is local Tibetan style. And in the future, the food in this chain KFC may add some Tibetan dish elements into their fast food. But the price may be a little bit higher than other inner cities of China. What’s more, it also bring benefits to locals and society. Because the new staff of this KFC will be from Tibet. Therefore, if you travel in Tibet, you can experience the typical Tibetan atmosphere in such a international restaurant.